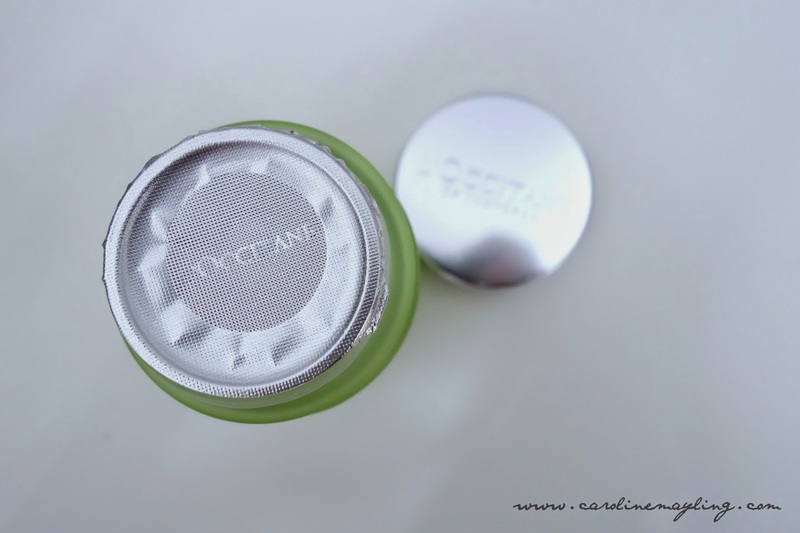 No one loves dry and flaky skin, so am I! Here's the good news for those who have dry skin type like me, L'OCCITANE has launched their new Angelica Hydration Skincare - Hydra Vital Gel and Hydra Vital Cream. The Angelica range delivers the exceptional moisturizing power of this plant from Provence and quenches skin's thirst as well as providing long-lasting hydration. 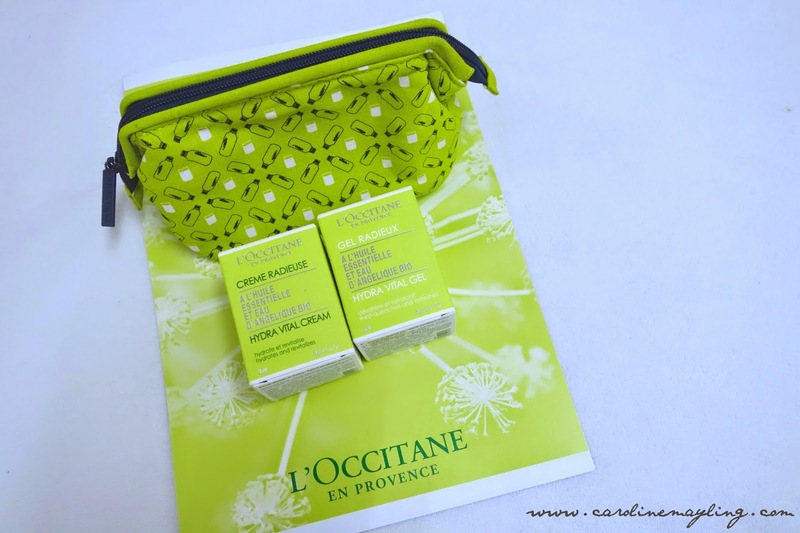 In 2010, L'OCCITANE discovered and patented the combination of two extracts derived from the roots of organic angelica from the Drôme region. Organic angelica water boosts the circulation of water in skin cells by stimulating the production of aquaporins. Organic angelica essential oil helps protect skin against free radicals and improves the elasticity of skin fibres. In 2014, the L'OCCITANE Botanical Expertise Laboratory revealed and patented the exceptional moisturizing power of angelica seeds. The extract derived from these seeds stimulates the production of versican - a molecule that promotes the delivery of moisture, and its retention in the skin when hydration level falls. Versican has a regulating function, and this ensures a long-lasting, balanced level of hydration. 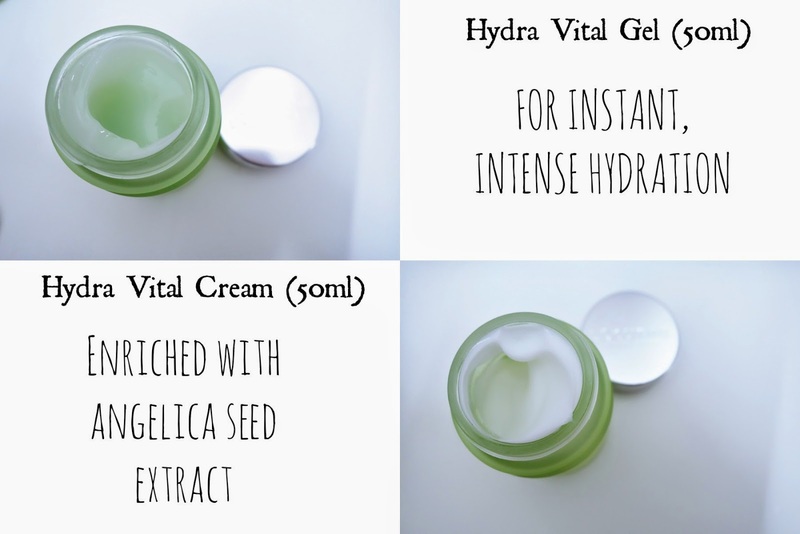 Hydra Vital Gel is ideal for normal to combination skin, this aqueous gel melts in smoothly, with an instant thirst-quenching effect. All year long, it envelops your skin with freshness and restores radiance and vitality from dawn to dusk (24-hour hydration). 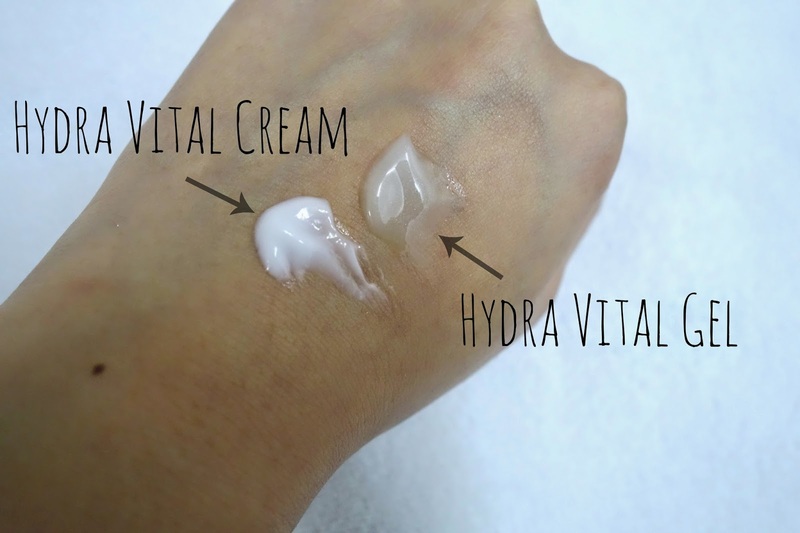 With the new formula, Hydra Vital Cream offers long-lasting moisturization (48-hour). It boosts natural skin hydration while revitalizing and helping skin defend itself against environmental stresses. The fresh, creamy texture is a pure delight. It restores comfort and a natural glow, leaving skin plumper, smoother and radiant.